Wood can transform a dull space into an aesthetically lovely environment. Furniture made of wood represents sustainability while embodying elegance, beauty, and a classic style. An increasing number of people are turning to wood as their choice of material for their furniture: wooden living room set, wooden dining table set, wooden doors, and most specifically wooden windows. The demand for this type of products is rapidly growing, such that the manufacturers around the world are doing its part to sustain it. 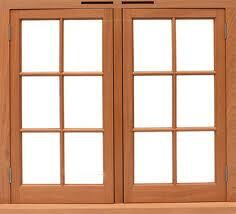 Here in Montreal, the go-to place for wooden windows, or any window, is our company. We produce first-class windows that are carefully crafted by our professional employees. We only hire skilled personnel that can achieve the high standard of quality which our company manifests. All through the years, our staff undergoes strict screenings, training, and seminars to continuously enhance their skills, as well as their values and work etiquette. 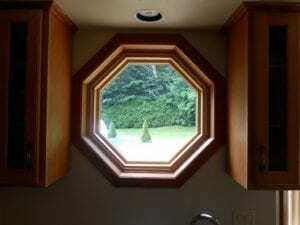 We create any windows. Moreover, customers may freely provide their reference for the size, shape, color, and materials of the custom window they prefer and we’ll make it possible. We always listen and obey our esteemed customers. The customer base that we have established throughout the years of our business’ effectiveness has been loyal, so we ought to give back by turning their imagination into reality. Our company ensures that the products, materials, and methods we make, use, and adhere to the general principles established by the Canadian Standards Association and the Siding & Windows Dealers Association of Canada. 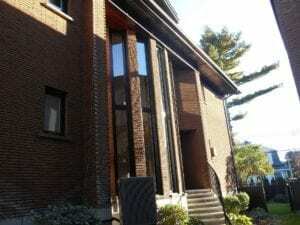 We are proud to showcase all the custom Windows we created to all of Montreal for we are confident that from every corner, our windows are classified as world-class. Why Pick Wood as a Material for Your Windows? Wood is extremely durable, so it lasts longer. The benefit it gives to the environment is justified by its origin. Wood has less carbon footprint, produces little to no air and water pollution, and requires diminutive to none of the fossil fuel, which makes it great for the climate. It is naturally biodegradable and recyclable – meaning, it does not produce unwanted and excess waste. And most definitely, wood is a renewable resource that provides sustainability, not just to our household or space, but also to the world. Our company is well-known as a world-class creator and installer of custom windows in Montreal and to nearby areas as well. We have exposed ourselves to a wide variety of materials and designs to create unique and artistic pieces for our clients. Aside from our custom windows made from vinyl, we have allotted effort and time to excel in creating windows made of wood. Our wooden windows show the same quality and benefit that our vinyl windows deliver. We believe that everything made from wood is beautiful and elegant, and we saw that our clients attest to this observation since we have been continuously constructing a big number of wooden windows for the past years. The wood materials we use for our windows are certified to be the finest ones. We produce our wooden windows using our high-tech facilities handled by professionals that engineer and scrutinize its every detail to fit our client’s instruction accordingly. Our mastery of wood handling makes us confident to ensure that no matter what size, shape, structure, and design that our clients demand their wooden windows to be, we’ve got everything covered. Our company is very flexible; and we have entered different paths towards window crafting, which enables us to expose ourselves to what is possible and available. 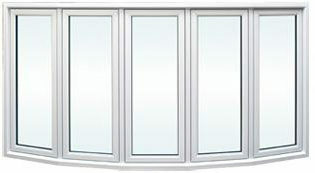 We continue to offer various types of windows that are made from different materials. One of which is the use of aluminum. Aluminum has the element to make windows flexible, letting us form the windows in any size and any color. Aluminum windows are considered to be maintenance-free since it requires little to no effort when it comes to cleaning and repair. 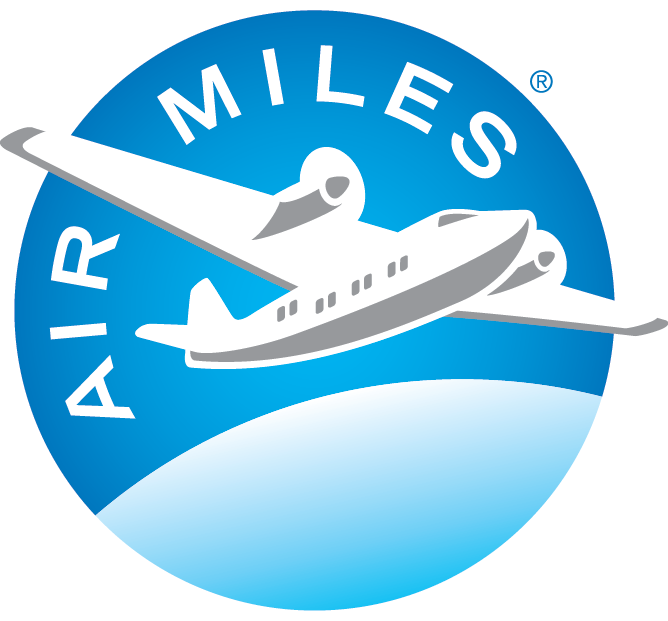 We are committed to providing a world-class service because we continue to innovate and invent. 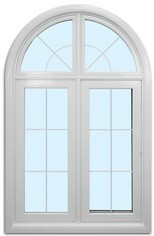 In addition to our expertise are wooden aluminum windows. 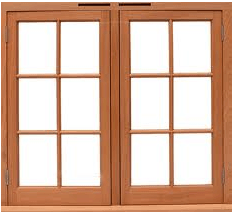 Wooden aluminum windows are categorized as durable and long-lasting. It’s combined materials represent the genuine quality that delivers efficiency, sustainability, and durability all at the same time. This proves that intelligent minds efficiently combined can produce excellent products, which is the sole objective of our company. 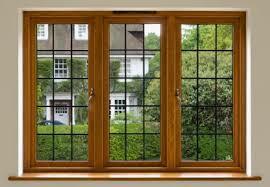 Wooden aluminum windows are very easy to maintain. Its other benefits include amazing ventilation, protection from UV radiation and other environmental impacts. Our windows are also guaranteed to be an eye catcher piece in your space. We make everything easier for our clients as we also offer a free consultation before you order, as well as free design and installation when they avail of our products. Our company is purely dedicated to producing world-class products at reasonable and affordable prices to match our client’s budget, needs, and preferences. We are happy to assist you if you have any inquiries.